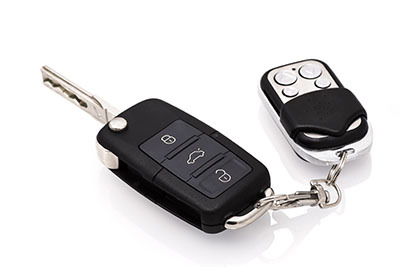 The modern auto chip keys are very convenient to use and make sure your car is secure. If you are having any problems with your car keys, you can always contact us. Our company provides a range of car locksmith services from emergency assistance to complex security improvements. We work with vehicles of all types irrespective of their design, age, model or manufacturer. Our technicians are equally good at resolving issues with the latest and most advanced keys and with ones that were made many decades ago. Turn to us to get the best solution promptly. Whenever there is damage to the car key that you use, it got a little bent, rusty or constantly getting stuck, give us a call right away. Otherwise, the key may break and the problem will become much worse. You can expect quick response and full service in no time. Issues like bent blade and malfunctioning chip will be taken care of on the spot. 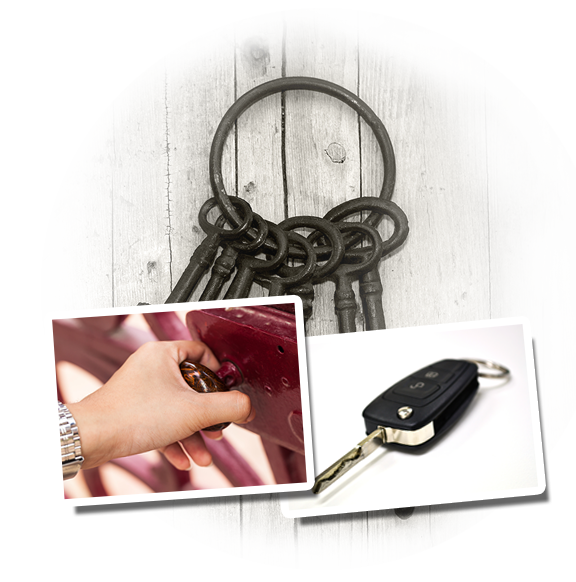 In case the key is broken or damaged beyond repair, it will be replaced as a part of our professional key cutting service. Our advanced cutting equipment can replicate even the most specific blades. At the end of the process, the key will be programmed for you and you can start using it right away. If your key has broken inside the door or ignition lock, the pieces stuck in the keyway will be carefully extracted. If there is a need for lock repair, count on us to do the job on the spot in a fast and efficient manner. Our technicians use proven repair techniques and modern precision tools. It is our duty to make sure that by the end of the service, both your lock and key will be in perfect condition, and you can count on that! Lost your key? Let us make a new one. Our technician can also rekey car ignition to protect the vehicle in the most effective way. If you choose to have the ignition rekeyed, it will be impossible for the old key to be used for opening the car. Only the new one will work. The job involves the changing of the internal setting of the ignition. It is done accurately for ensuring that the tumbler will work as well as before and even better.